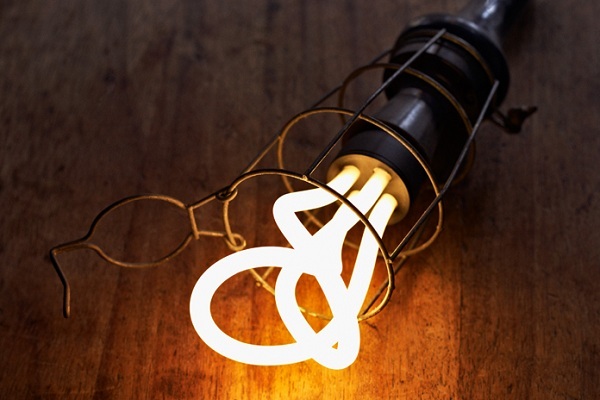 Lower wattage artsy exposed filament bulbs are all the rage, just look at any trendy wine bar, whiskey bar or haute gourmet restaurant. 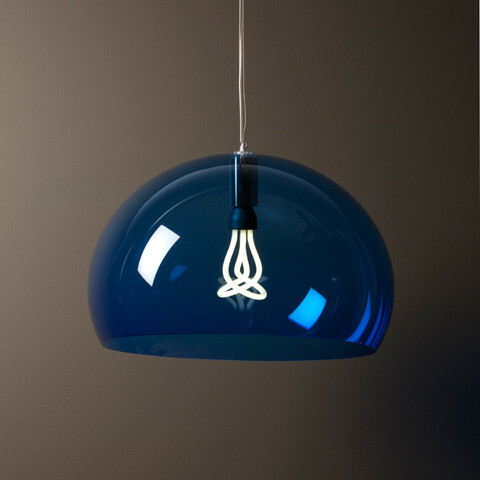 They provide soft, pleasing light in twisted shapes and forms sans shade. 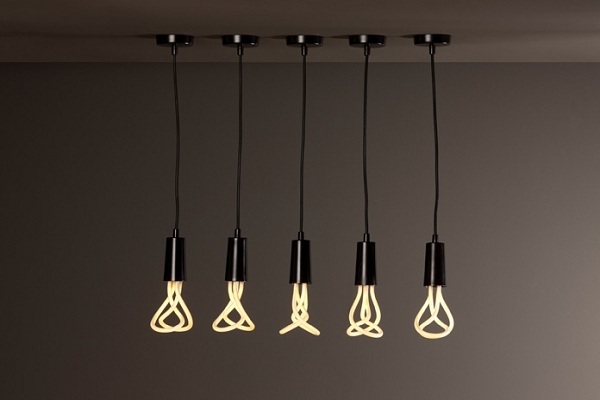 Pendants, desk lamps, industrial fixtures, anything which exposed bulbs can model their beautiful filaments sculpted curves have always been the domain of incandescents and neon… no longer! 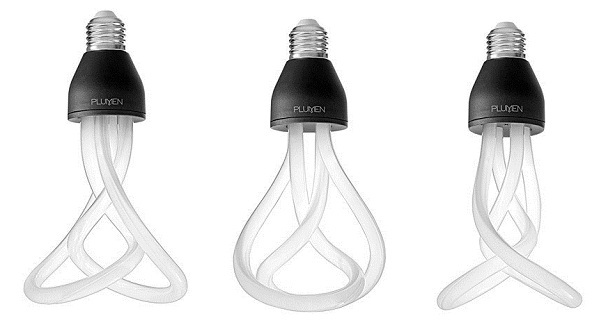 Enter the PLUMEN 001, a first in energy efficient Compact Florescent Light (CFL) light bulbs with design in mind. Now you can power that ritzy new gastro pub in energy efficient style.